ShangralaFamilyFun.com - Shangrala's World's Tallest Tunnel Slide! 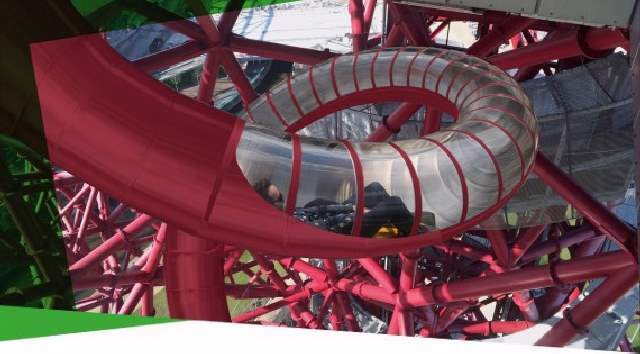 Plans to create the world's 'tallest tunnel slide' down Olympic Orbit Tower have been approved! 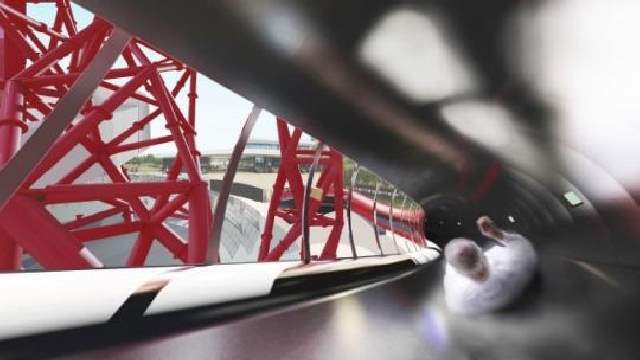 Ride the 180 metre-long Orbit tower slide at the Olympic park for just $5, starting in Spring 2016! 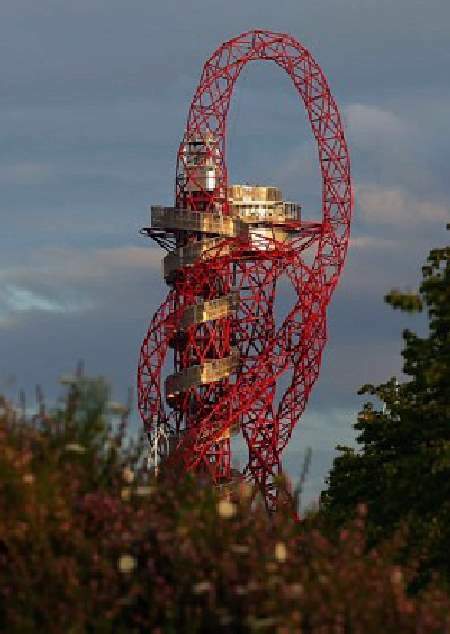 Presently those wishing to abseil down Anish Kapoor's giant Orbit tower at the Olympic park must pay $85. 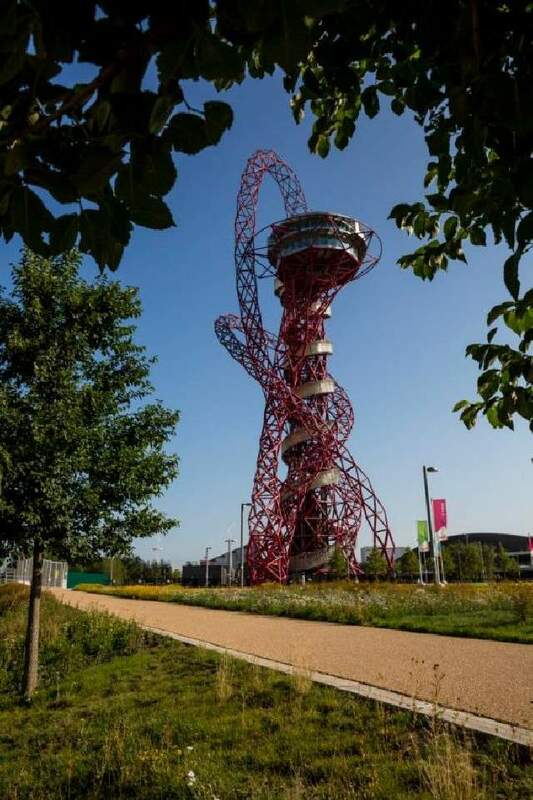 It will be suspended 76 metres above the ground and wrapped around the distinctive warped red metal frame of the Orbit Tower which was designed and commissioned to celebrate the 2012 Olympic and Paralympic games. 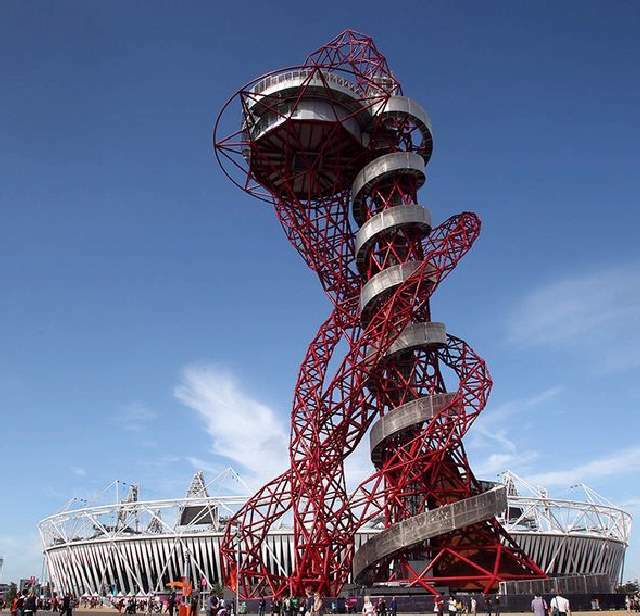 It will circle around the tower five times before finishing with a 50m straight run to the ground. Riders will hit speeds of 15mph during their descent, which is expected to last about 40 seconds. 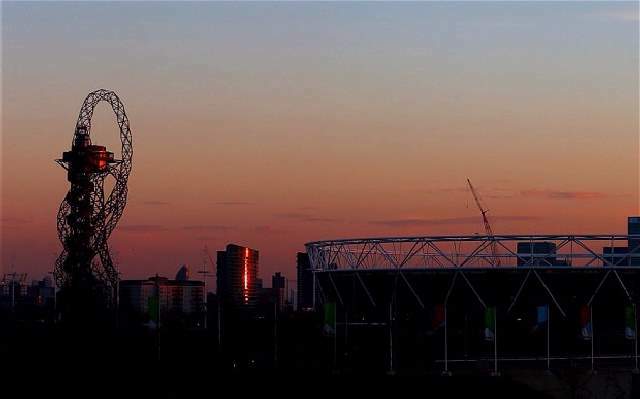 The tower is constructed from 2,000 tonnes of steel and is 114.5m high, making it the tallest sculpture in the world. The Statue of Liberty by contrast is 93m high. Special THANKS Goes To VICTOR BIGHAM For Sharing This With Us.